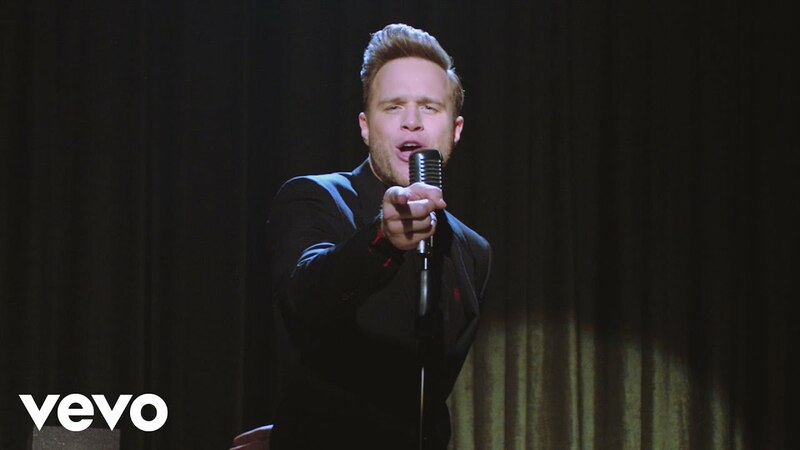 At this point we're starting to believe Olly Murs is unable to stop putting out hit after hit. Let's have a quick think about the last few that have followed his latest offering 'Stevie Knows'. We had 'Kiss Me', 'Wrapped Up' and of course the incredible 'Up' featuring Demi Lovato. There's not a single dud in there! His latest single 'Stevie Knows' is a catchy as it gets when it comes to a solid pop track. 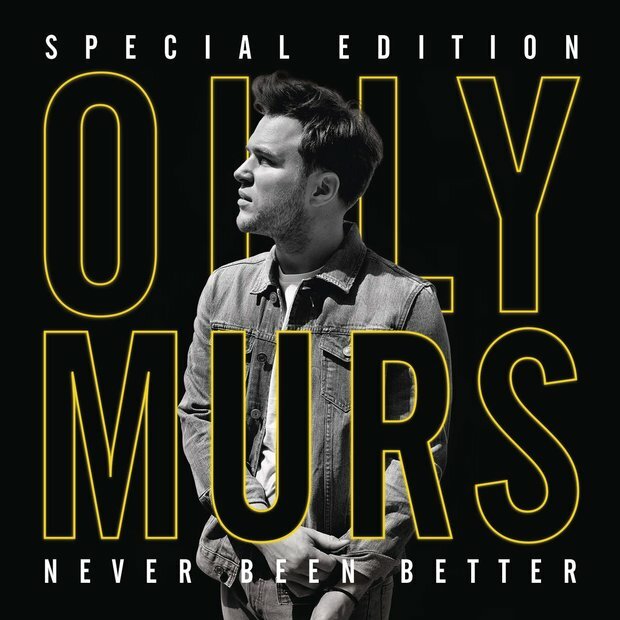 You can get it on Olly's very special edition of 'Never Been Better'.